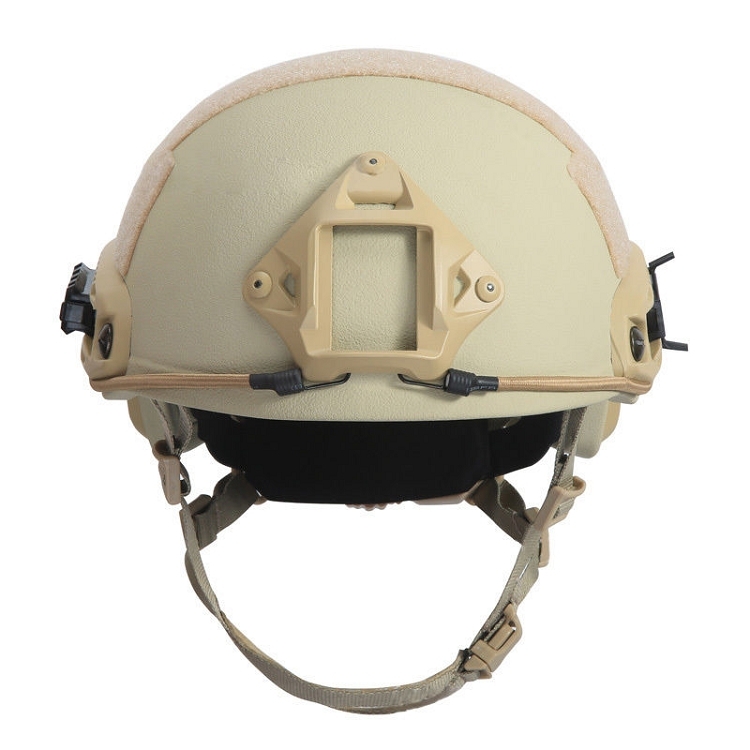 Hog Ring Knot on the bottom of the bungee--Protect your Expensive Night Vision Goggle From Dropping. 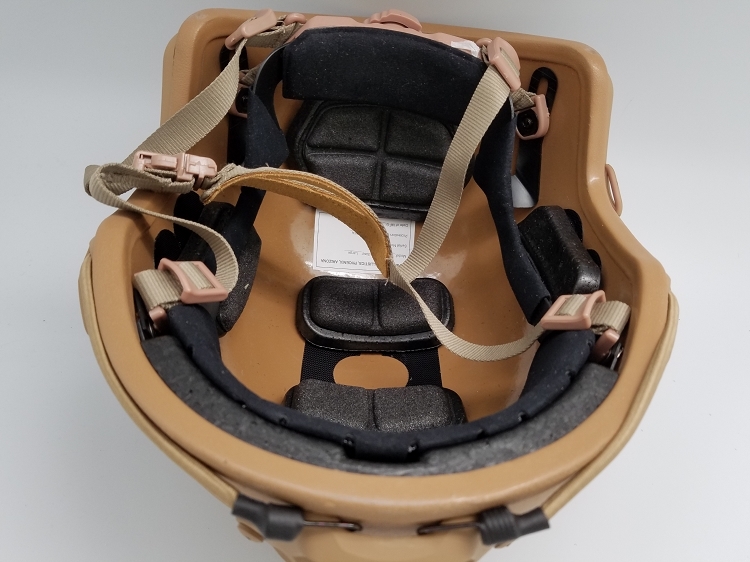 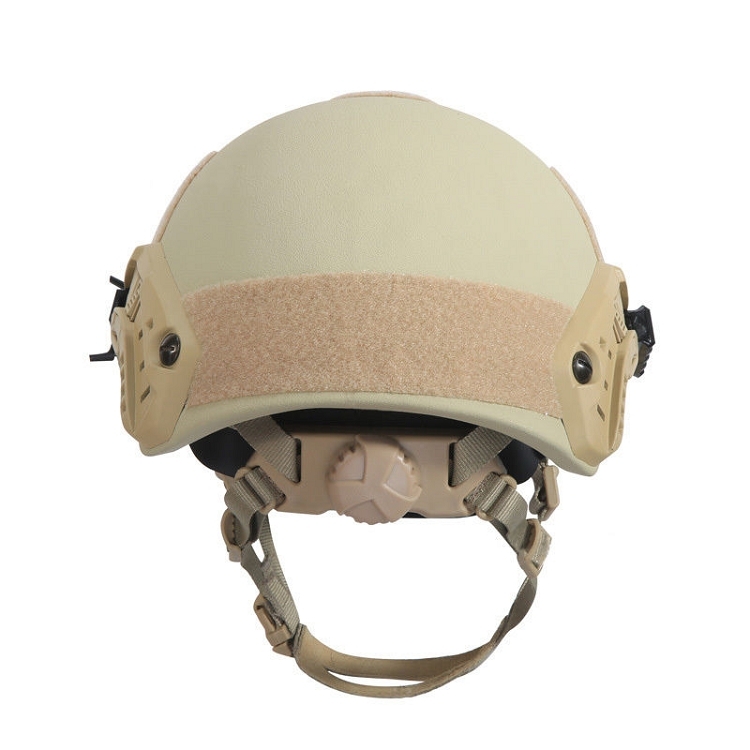 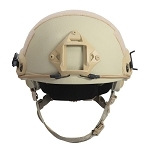 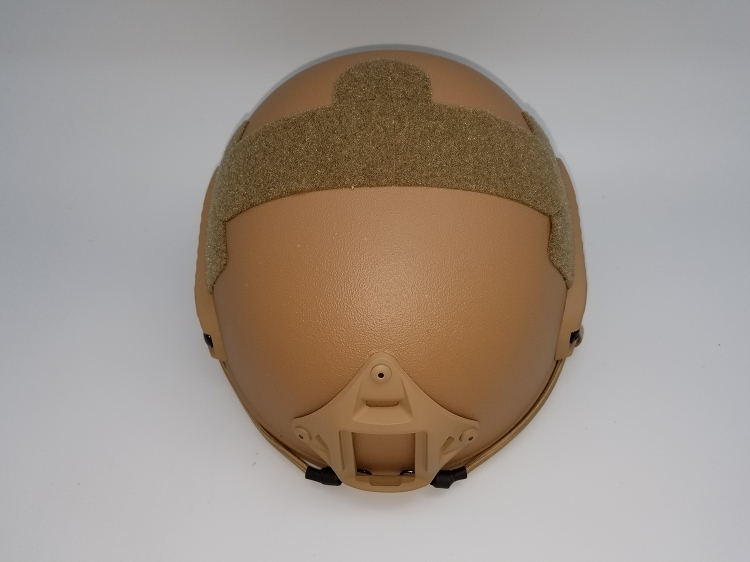 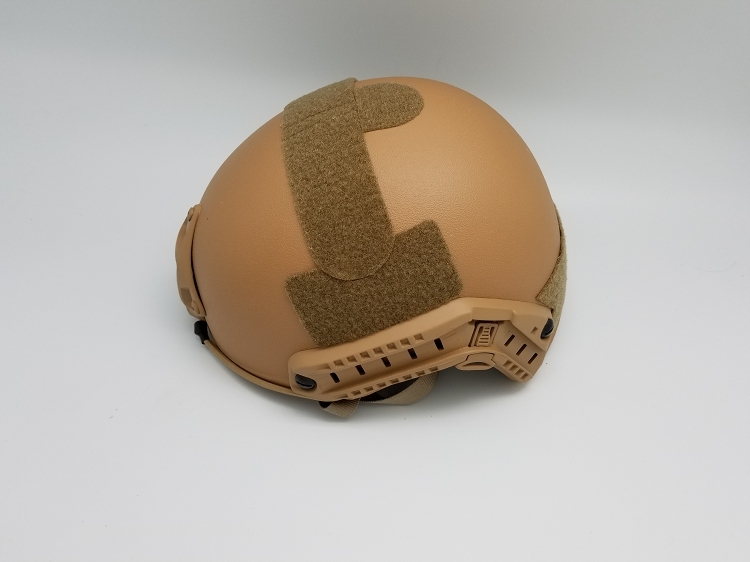 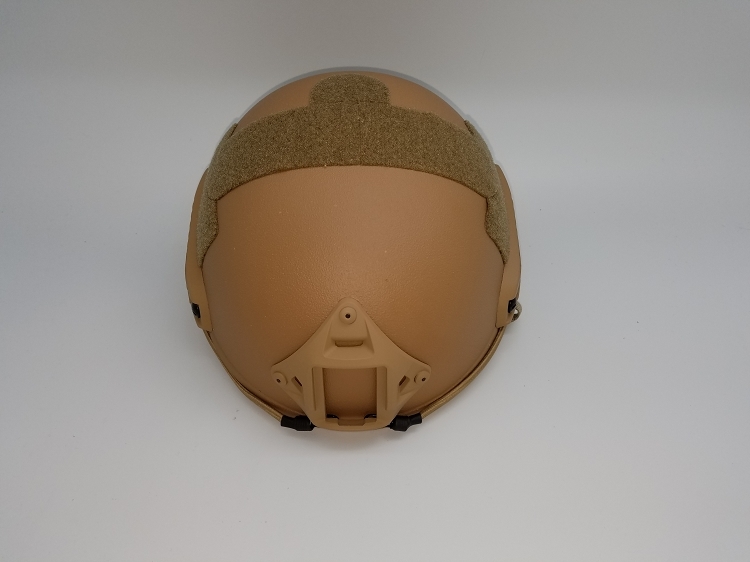 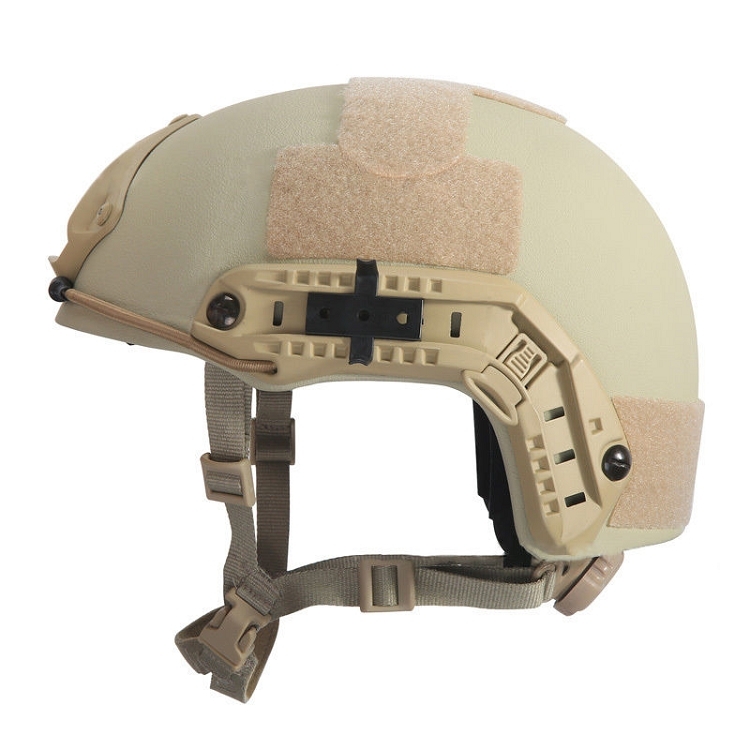 Protect head in many ways such as military training, motorcycling, building, fire fighting, mining and oil field working. 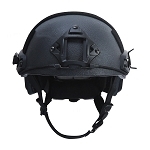 Also it is great for personal collection.